My Time To Craft! : Challenge 124 - Spots and Dots! 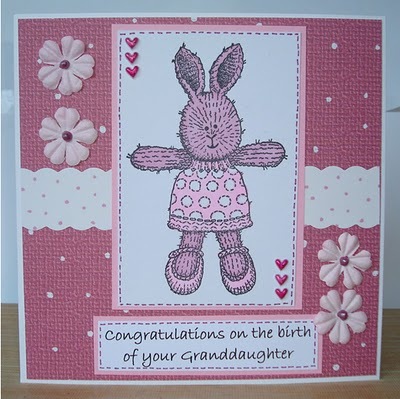 Fab cards from the DT thanks for a fab challenge. See you next wek again. Thank ou so much for the challenge. Great cards from the DT! Hope you see the dots on the flying birds on my card. I would be everso grateful if someone could add it for me! I just love 'spots and dots' challenges. They are so much fun! Everyone's cards are just beautiful. Thanks! Great examples DT. fun challenge. I;m so glad I could be a part of it. Lovely cards girls. Glad to play along. Great challenge and sample cards! Great cards from the DT thank you! And who doesn't like dots?! Great challenge! I accidently added the wrong HTML code so number 54 needs to be removed, Thanks for the challenge! Fabulous challenge ,and very creative work from the DT ! Love love love the DT projects. TFS!!! Oh dear I accidentally entered the wrong link. Crappy deal sorry guys. Wow Ladies !!! What awesome samples have come from you'll. 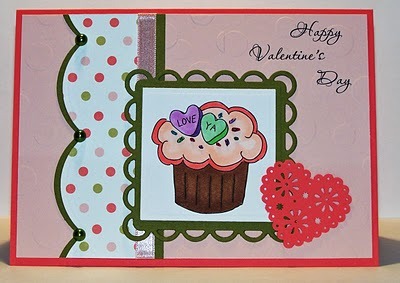 This really was a easy beasy challenge for me coz I love and always look out for polka dotted or spotted pattern paper. Really love playing with spotted against stripes or swirls etc.